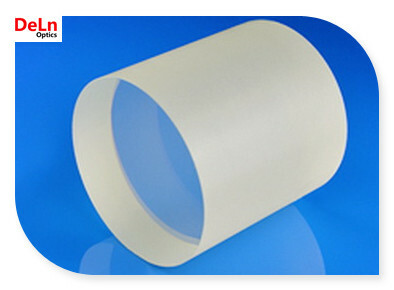 Lithium Niobate (LiNbO3) is widely used as electro-optic modulator and Q-switch for Nd:YAG, Nd:YLF and Ti:Sapphire lasers as well as modulator for fiber optics, etc. The transverse modulation is mostly employed for LiNbO3 crystal. 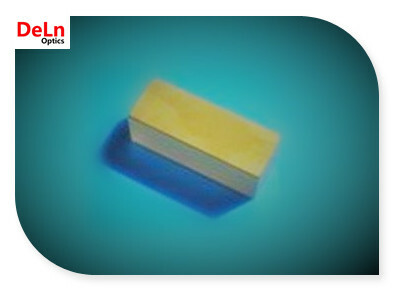 Also LiNbO3 Crystal is widely used as frequency doublers for wavelength >1um and optical parametric oscillators (OPO) pumped at 1064 nm as well as quasi-phase-matched (QPM) devices. 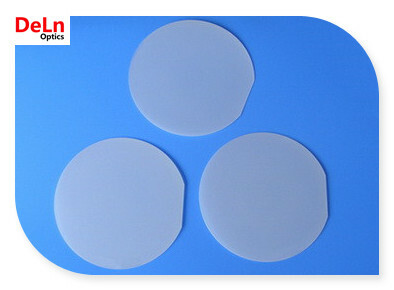 DELN can provide LiNbO3 products used for many applications, such as E-O modulator, waveguide substrate, frequency doubling, SAW wafer application etc. Compared with LiNbO3 crystal, MgO:LiNbO3 crystal exhibits its particular advantages for NCPM frequency doubling (SHG) of Nd:Lasers, mixing (SFG) and optical parametric oscillators (OPOs). MgO:LiNbO3 is also a good crystal for optical parametric oscillators (OPOs) and amplifiers (OPAs), quasi-phase-matched doublers and integrated waveguide. LiTaO3 crystal is also widely used as electro-optic modulator, with NLO and E-O properties similar to those of LiNbO3 but higher damage threshold (>500 MW/cm for ns pulsed).